Aram Tolegian’s winners and losers column …. What’s your take? Now that everyone’s had a couple days to digest the outcome of the CIF Southern Section’s Mt. SAC Area re-leaguing vote this week, it’s time to look at who were the winners and losers. The newly structured leagues won’t kick in until the 2018-19 school year, but already there’s plenty of conclusions to be made. Remember, league placement is more critical than ever in terms of CIF-SS playoff success. In football, playoff divisions are now determined by competitive equity and not league placement. The same with basketball. So, where you finish in league is critical since simply making the playoffs could mean a big postseason is in the offing. WINNER — South Hills baseball. This is probably the most obvious in the area. The Huskies are already the top baseball program in the area, but even this year’s results show that it doesn’t mean they’re infallible. 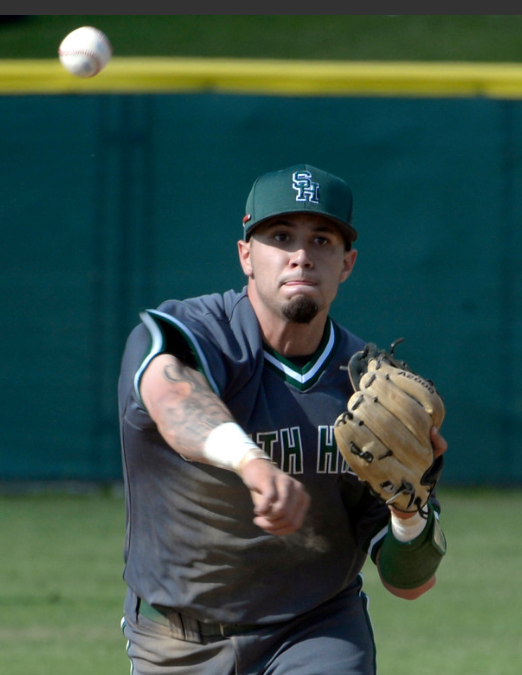 South Hills has lost Palomares League games to Bonita and Glendora this season, but won’t have to see those teams anymore when they join the Hacienda League. Who’s going to beat them in the Hacienda? Charter Oak is decent. Walnut is solid. But yeah, it ain’t happening. The Huskies can likely coast through league, inflate their record at the perfect time of year and posture nicely for a high seeding from the playoff committee. A high seeding matters in the Division 1 playoffs — where South Hills currently is — because you’re looking for any little advantage possible at that level. LOSER — South Hills football. The Huskies are exiting the Palomares League where they were around the top of the heap and now heading to the Hacienda League, which is the toughest football league in the area. Area powers Charter Oak and Los Altos play in the league and West Covina has owned South Hills recently in the Kings of Cameron rivalry. Throw in Diamond Ranch and you can see how much of a challenge this will be. For fans, it will be great to see South Hills play Charter Oak every year and have the West Covina game mean something more than bragging rights. South Hills is a program on the rise, but it better really pick up the pace now. WINNER — Diamond Bar. Not bad for a first-year principal. Ruben Jones, Diamond Bar’s new man in charge, had one mission at Tuesday’s meeting and that was to get his school out of the Palomares League and into something more doable. Mission accomplished. Jones took the microphone at one point during the meet and made his case the other school representatives as to why Diamond Bar so badly needed relief across the board. He also worked the room. It paid off with Diamond Bar now headed to the Mt. Baldy League where travel may be slightly more hectic, but competitive equity will be much better. LOSER — Walnut football. The Mustangs football program just can’t catch a break. Walnut is more than fine in the Hacienda League in terms of just about every sport but football. Help is not on the way, however. The Hacienda League is the area’s toughest football division. Walnut had just 12 freshmen come out for football last season and had to combine its freshmen and sophomore programs. To further put things in perspective, the CIF-SS has placed Walnut in Division 12. That’s right, a Hacienda League team is in the second-lowest division in the section. But that division placement doesn’t matter if Walnut can’t make the postseason. And without finishing in the top three in league, that’s just not likely to happen for the Mustangs. There were proposals for a football-only scenario, but it didn’t get enough support. Walnut now has to figure out a way to simply stay solvent until the next re-leaguing vote, which won’t kick until after the next three school years are completed. This year’s San Gabriel Valley High School Softball All-Star Game is being prepped for another season of festivities. The format for this season will be a great improvement to the game. Instead of having two games, we will be having one game with ALL the best players competing against EACH OTHER. That means that Seniors will be competing on the same teams as the Underclassmen while keeping the “North vs. South” feel. It doesn’t matter whether you’re a freshman or a senior. If you’re one of the best, you’re in! The best of the North against the best of the South! 9 innings of the best softball of the year! Coaches and Athletic Directors: Please email any all-star nominations to “sgvsoftballallstars@gmail.com”. Please keep stats on Maxpreps up-to-date because we will be using them as one of the ways to select teams. Players, Parents, Coaches, Athletic Directors, Fans: Please email any and all pictures of your athletes with the names of the players, numbers of the players, name of high school, position(s), and athlete’s Twitter account to “sgvsoftballallstars@gmail.com”. We will be using the information that you provide to help promote the softball players that get chosen for the All-Star game! 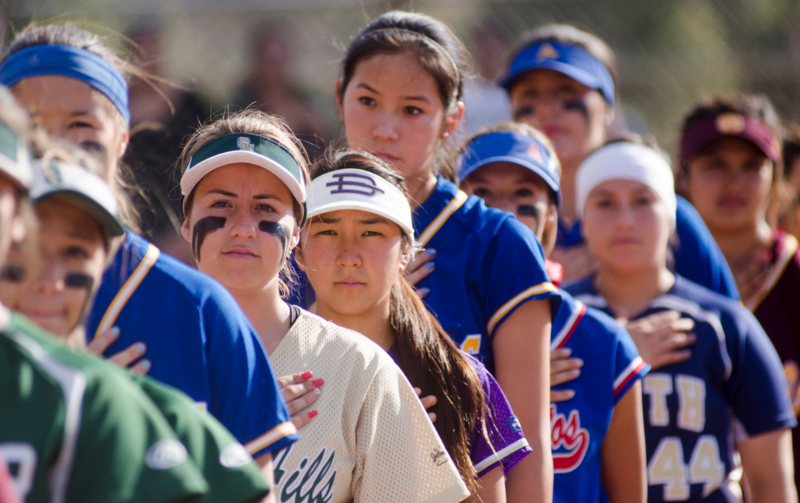 Please make sure to follow the SGV High School Softball All-Star Game on Twitter (@SGVSVAllStars)! We will be giving you information on the game and it’s players as it becomes available! 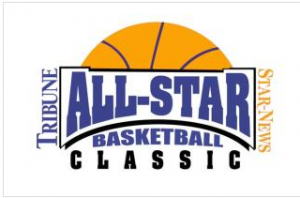 More information on this season’s All-Star game will be posted soon. 1. 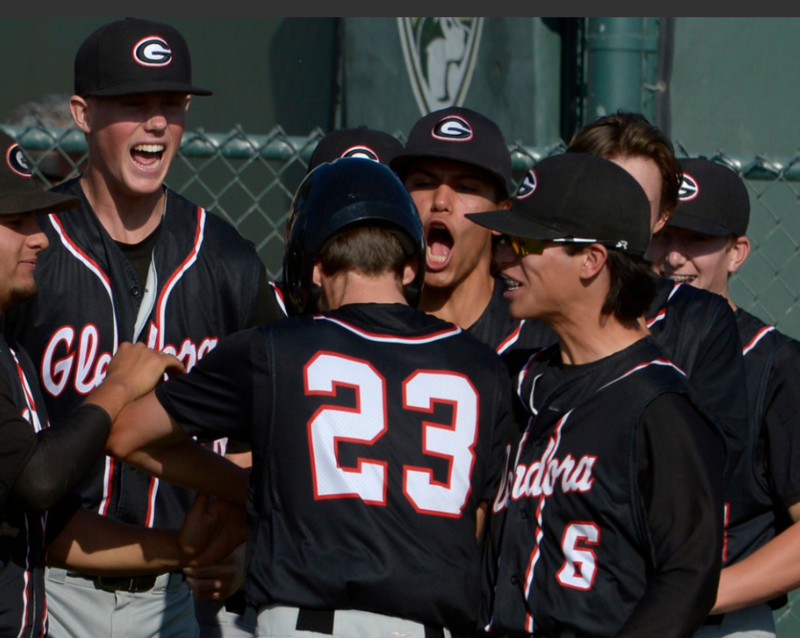 Glendora (19-4) – After sweeping South Hills, meet your new No. 1. 2. Charter Oak (13-3) – Winners of five straight and 9-1 in Hacienda. 3. San Dimas (16-4) – On a roll with 13 straight wins. 4. South Hills (16-6) – Trending wrong way with three straight losses. 5. Nogales (18-2) – Forfeit drops it into Montview tie with Sierra Vista. 6. 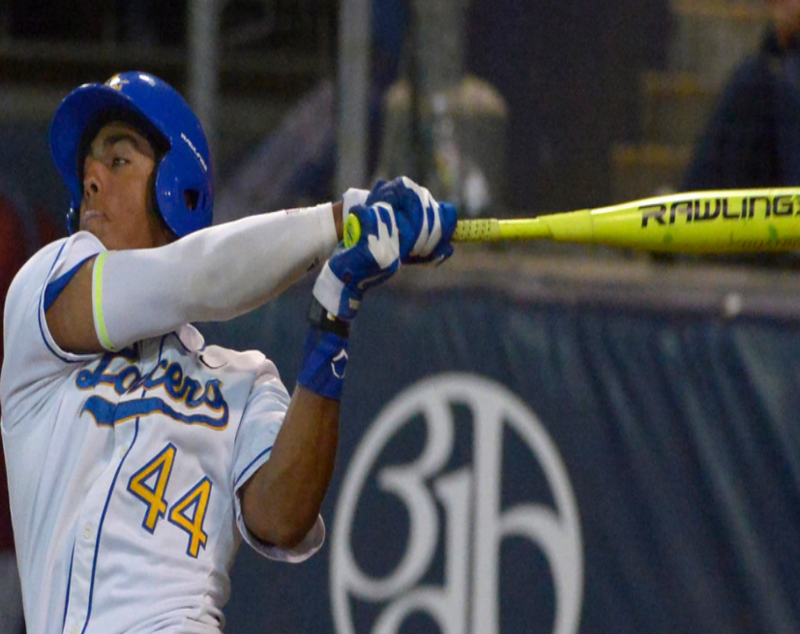 Bishop Amat (14-8) — National Classic champs went 0-4 at Boras. 7. Bonita (12-8) – Consistency continues to be a problem. 8. Sierra Vista (12-4) – Half game behind Nogales in the Montview. 9. Walnut (15-7) — Big sweep over rival Los Altos. 10. West Covina (13-9) – Kevin Smith can still coach. 1. St. Lucy’s (12-5) – Spring break is over, back to the Baseline. 2. Charter Oak (16-4) – At Los Altos for first in Hacienda on Tuesday. 3. Los Altos (16-6) – Can argue it deserves top spot. 4. South El Monte (16-2) – Continues to score a lot of runs. 5. Glendora (15-7) – Has allowed fewest runs in Palomares. 6. South Hills (13-10) – In three-way battle for Palomares. 7. Bishop Amat (10-9-1) – For all its struggles, still first in Del Rey. 8. Bonita (13-9) — Won three straight to share Palomares lead. 9. San Dimas (11-9) – Still the best in Valle Vista. 10. Arroyo (10-6-1) – Tied for second in Mission Valley. One practice is all it took for Jason Villanueva to know he likes what he’s got. Villanueva will coach the Tribune boys all-star team in Friday night’s Tribune/Star-News All-Star Classic for high school basketball seniors and his biggest problem may be finding the right amount of playing time for his loaded roster. Tip off is 7:30 p.m. at Damien High. 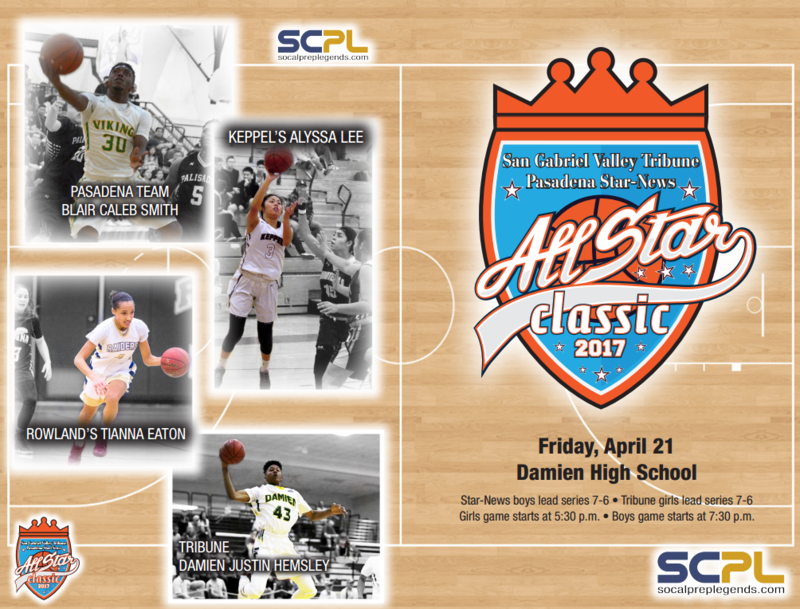 The girls all-star game is at 5:30 p.m., also at Damien. The Tribune leads the all-time series 7-6. It will try to add to that margin behind Damien standout Justin Hemsley and Bonita guard Joe Quintana. There’s a deep roster of talent after them, of which any number of players could steal the show. The Star-News team is coached by Pasadena’s Tony Brooks, who has made it clear he wants his team to play for the win in addition to having their prep careers honored. To do so, Brooks will likely turn to a guard-heavy roster led by St. Francis’ Joey Walsh, Maranatha’s Sean Espinosa and the Blair duo of Jake Dakan and Caleb Smith. There will a 3-point shooting contest at halftime of both games. The Tribune boys contestants are Quintana, Jamie Strong (Glendora) and Malik Corey (Diamond Bar). The Star-News shooters are Espinosa, Walsh and Smith. The girls game figures to be a clash of styles. The Tribune team will have a decided size advantage, but the Star-News is a guard-heavy free-running group that figures to try and force a very fast pace. Some of the guards Herrera will rely on are South Pasadena’s Juliana Tom, Keppel’s Alyssa Lee and Flintridge Prep’s Taylor Yoshida. The Star-News leads the all-time series 7-6. The Tribune figures to have plenty of options of its own, led by Rowland standout Tianna Eaton and sharpshooter Jezteni Espinoza. The Tribune girls will be coached by Glendora’s Adam Nunemaker. 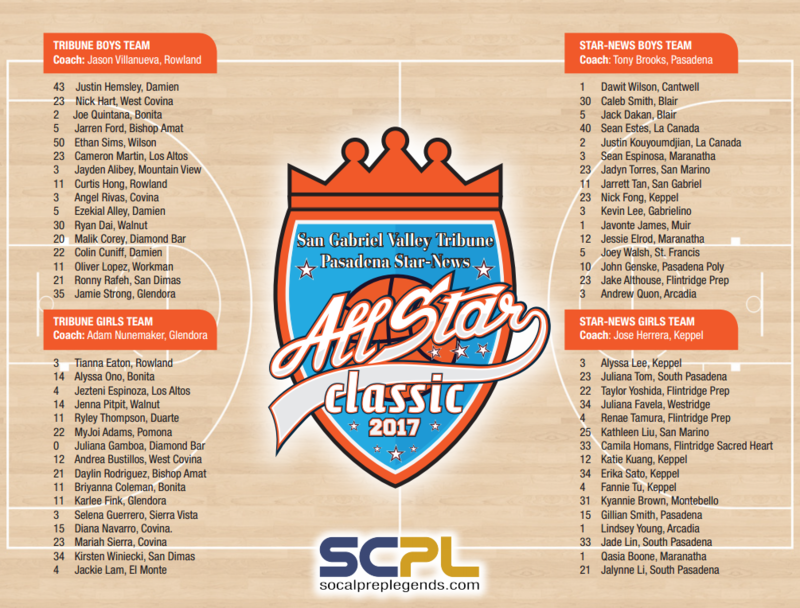 The Tribune team’s contestants for the 3-point shooting contest are Espinoza, Walnut’s Jenna Pitpit, and Juliana Gamboa of Diamond Bar. When they were younger, their youth baseball coaches had to alternate their playing time at shortstop in order to accommodate two talents bigger than the diamond they played on. One game it would be Jacob Amaya at shortstop with Jayson Gonzalez at third base. The next game, it would be the other way around. These days, both Gonzalez who plays at Bishop Amat High School, and Amaya, who plays at South Hills, have their own opportunity to shine and are doing just that. Two shortstops, the same age, from the same city, doing big things on their respective big stages. To watch them play is to immediately know that even in a Valley that annually produces some of Southern California’s top talent, it’s rare to see two players at such a difficult position be this good. But it’s something that many Valley baseball observers saw coming for years. Exactly who is better? You’d be splitting hairs to figure that out. Amaya is a slick fielding shortstop who brings plenty of pop to the table with his bat. Gonzalez can also wield a nasty glove and a powerful stick. Both have scouts drooling about their future’s. But for now, both standouts are concentrating on helping their teams negotiate two respectively difficult schedules and soon the Division 1 playoffs. South Hills has stamped itself as one of the best teams in the country with its 16-3 record against top-shelf competition. Bishop Amat has come on as of late, winning the National Classic last week and holding a 14-5 record. There’s potential the two both teams could meet in the playoffs, and that’s something both players and lots of fans have in the back of their minds. Amaya also has a potential match up with Amat in the back of his mind. Both Amaya and Gonzalez have hit three home runs this season. Amaya is batting .375 while Gonzalez is at .333. When asked, both players had a hard time deciphering which part of their game — hitting or defense — is better. They each take immense pride in both. Covina has produced several of the top players in Valley history and looks like it will do so again. Amaya is a Cal State Fullerton commit while Gonzalez has picked Vanderbilt. Most projections have both players going somewhere in the first few rounds of the upcoming MLB Draft. Although Amaya and Gonzalez both stressed how important the priority of a college education is to them, both also said they’d be willing to forego those plans to play professionally if the circumstances are right. 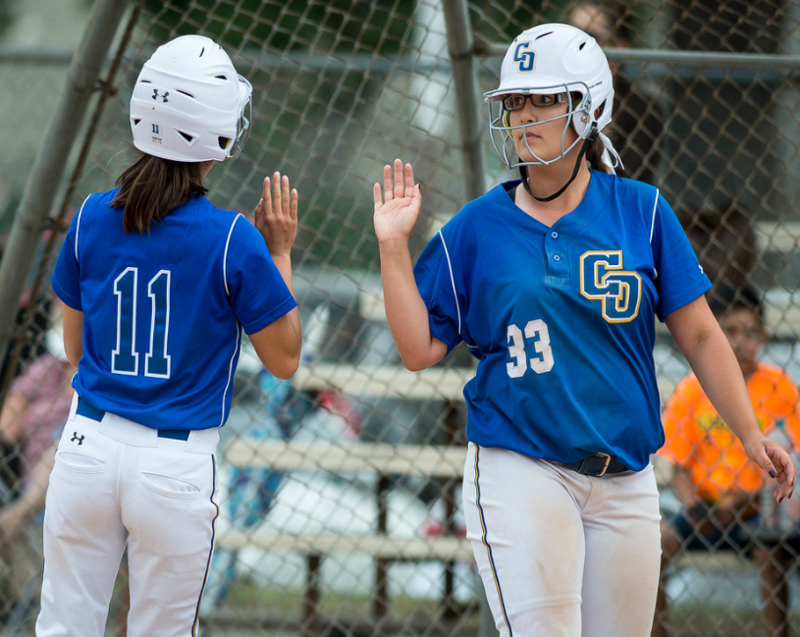 Just like the smaller stage of the Charter Oak Stars diamonds, both players have found a way to share the Valley spotlight while also putting on full display the exploits that make the future so bright. Conquerors athletic director Andrew Formano said Tuesday the school has its man, but is just waiting for him to get cleared through human resources. The announcement could come any day. Formano said the new head coach likely won’t be an on-campus coach, but does have head coach experience. Los Altos had roughly 25 applicants looking to take over for Dale Ziola, who resigned in December after a wildly successful run that saw him take one of the Valley’s most storied football programs off life support and make it viable again. The Conquerors are just about on time in the traditional sense. Spring practice is set to begin in May and summers are now full of workouts and passing competitions. 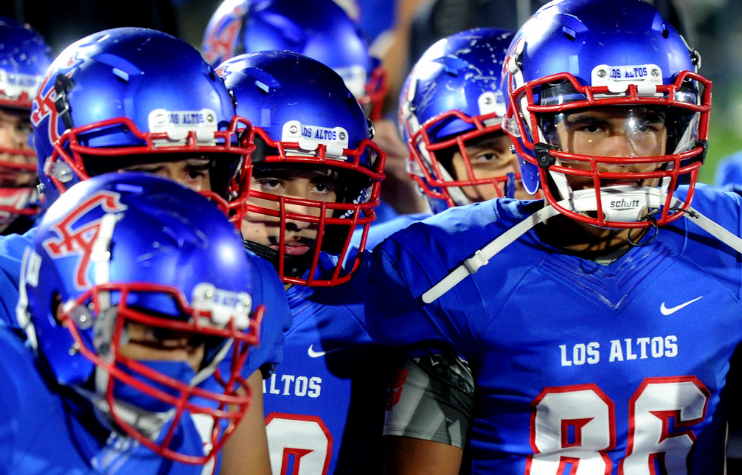 Not having a head coach much longer could put Los Altos behind other programs. In addition to Los Altos, two other solid football schools are also without a head coach. Rosemead just recently got into the market with the resignation of Marc Paramo last month. Paramo had been there five seasons and was a longtime assistant to previous head coach Matt Koffler. El Monte is back in the market after just one season off. The Lions and Eric MacIntyre parted ways after just one season. Prior to that, alum Joel Sanchez headed the program for several years. El Monte had its eyes on Arroyo assistant Josh Knight, who reportedly turned down the job late in the process.